The famous University of Hong Kong, meanwhile its school of architecture is also great. Let us have a read about it. 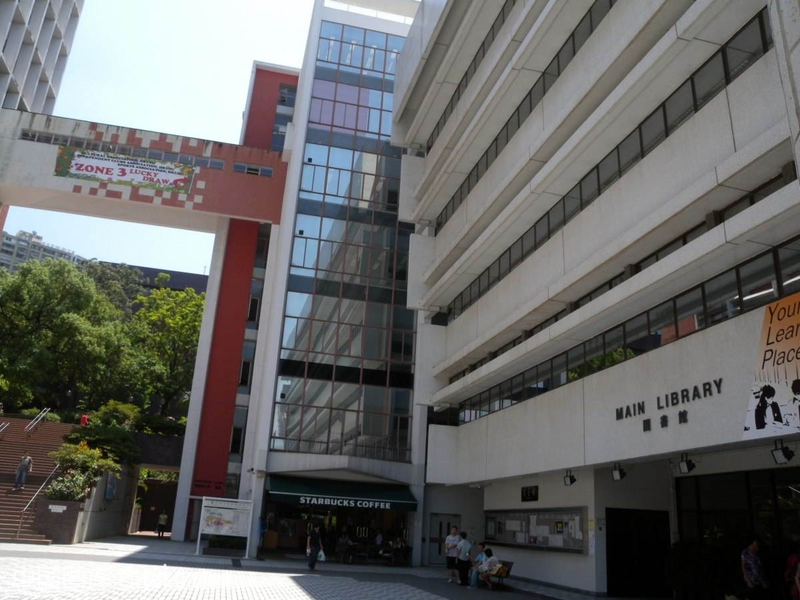 The School of Architecture of the University of Hong Kong was founded in 1950. The Bachelor of Architecture Degree aims to cultivate students with basic architectural technology and knowledge, and lay a solid foundation for further study of Master of Architecture and other Master’s degree courses, such as urban planning, landscape planning and conservation of architectural relics. Students in the Department of Architecture must take core courses in architecture, economics, finance, engineering management and law. Teachers in the Department of Architecture are scholars and professionals from the fields of economics, engineering, law, surveying and planning. The awards were very rich.Click Here For More. The School of Architecture of the University of Hong Kong consists of three departments, namely, the Department of Architecture, the Department of Urban Planning and Design, the Department of Real Estate and Construction, and the Department of Landscape Architecture.